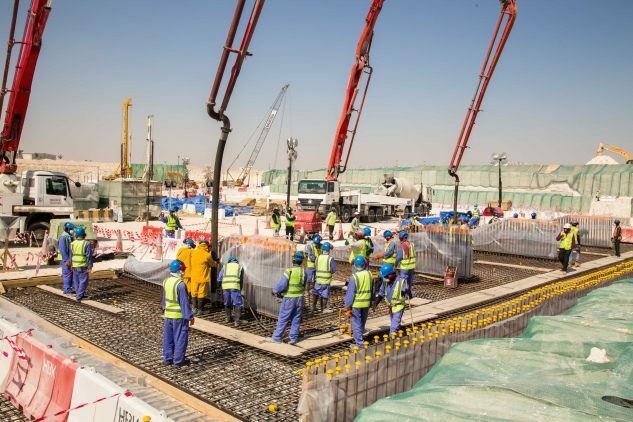 Part of Qatar’s ambitious construction program in preparation for the 2022 FIFA World Cup, the 45,000-seat Al Wakrah Stadium represents the state-of-the-art in-stadium technology. 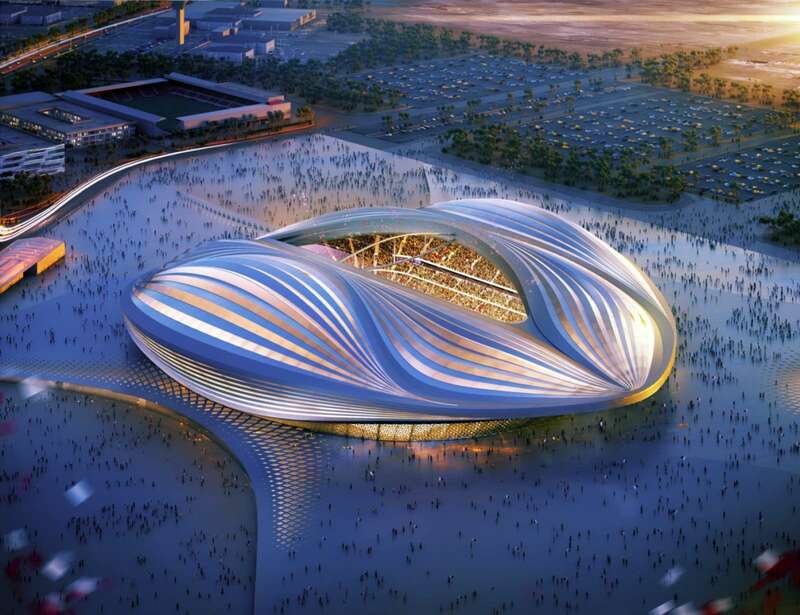 Conceived as the centerpiece to a new precinct in the city of Al Wakrah, the stadium is designed to maintain occupant thermal comfort in all seasons, as well as optimize water use via rainwater collection & irrigation systems. 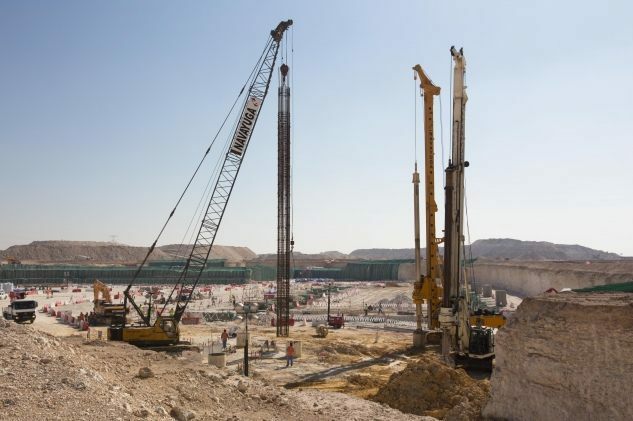 Stephen Turner Inc. was retained by KEO International, on behalf of the Qatar Supreme Committee for Delivery and Legacy, as the Independent Commissioning Authority for the project. Stephen Turner Inc. provided LEED Fundamental Commissioning for the Committee’s goal of LEED v4 BD+C certification, as well as parallel services in the spirit of LEED for additional elements within the Stadium district: two practice fields, a multi-purpose indoor arena, a mosque, and the energy center. Stephen Turner Inc. provided commissioning review and development of all commissioning procedures in accordance with the requirements set forth by LEED and the Supreme Committee & in anticipation of a multi-phase project schedule. Al Wakrah Stadium’s status as a major event venue with unusual load patterns demanded special attention to functional performance testing. Key project requirements included rigorous testing procedures for life safety systems, including electrical blackout and brownout tests; testing procedures plumbing systems under full load to simulate usage during halftime of a sporting event; facility simulation tests for varying occupancy rates; and a duration test for the ability to function correctly for the extent of the upcoming FIFA World Cup.